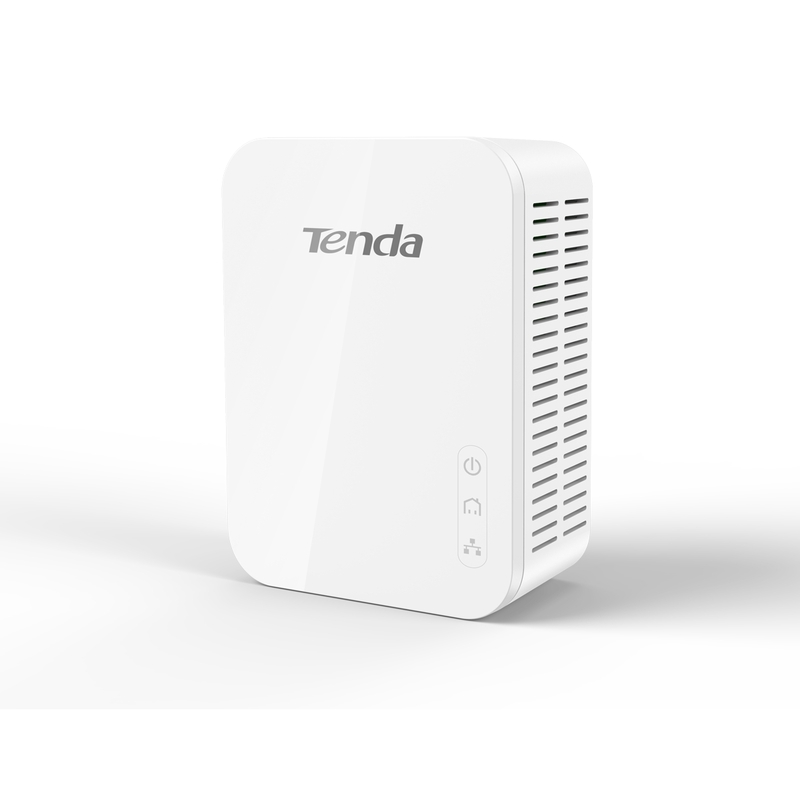 January 10th, 2017, City of Industry, CA, USA – Tenda Technology Inc.®, a subsidiary of Shenzhen Tenda, is happy to announce the PH3 Gigabit Powerline Adapter Kit. Compliant with the homeplug AV2 standard, this adapter provides a reliable, wired connection at gigabit speeds without needing to stretch a cable from the router. The PH3 is the perfect solution for demanding activities like streaming UHD content or online gaming that otherwise suffer from poor wireless connectivity. Using the latest Broadcom Gigabit chip and the Homeplug AV2 standard, the PH3 Powerline Adapter kit reliably achieves speeds of up to 1000Mbps for the most intensive online activities. Tenda’s experience with past powerline adapters and its analysis of PLC interference heavily informed the design of the PH3. 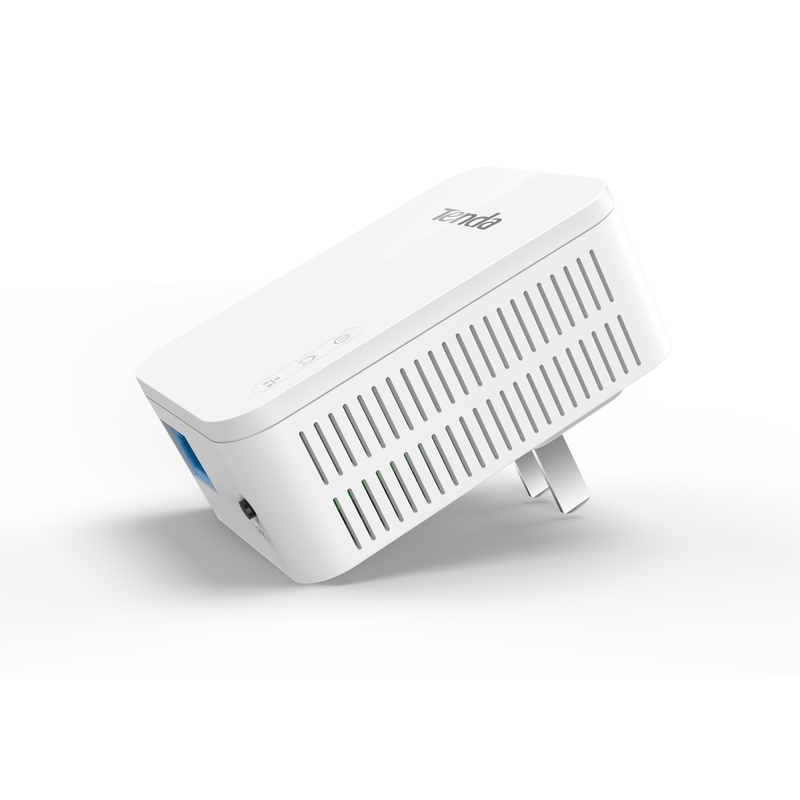 The upshot: more than 30% increased performance over the previous generation P1000 powerline adapter. Sick of stuttering UHD streams over wireless? The PH3 is a great solution for situations where wireless simply isn’t cutting it and setting up a regular LAN connection is otherwise impossible. The PH3 is designed for simplicity. Users need only plug in one adapter near their router or access point and the other near their computer, smart TV – anything, really. The PH3 connects over existing power lines. It works over any line in the home at distances up to 300m. Hitting the 'Pairing and Encryption' button activates 123-bit AES encryption for added security between the paired devices. Tenda optimized the physical design of the PH3 from past adapters. 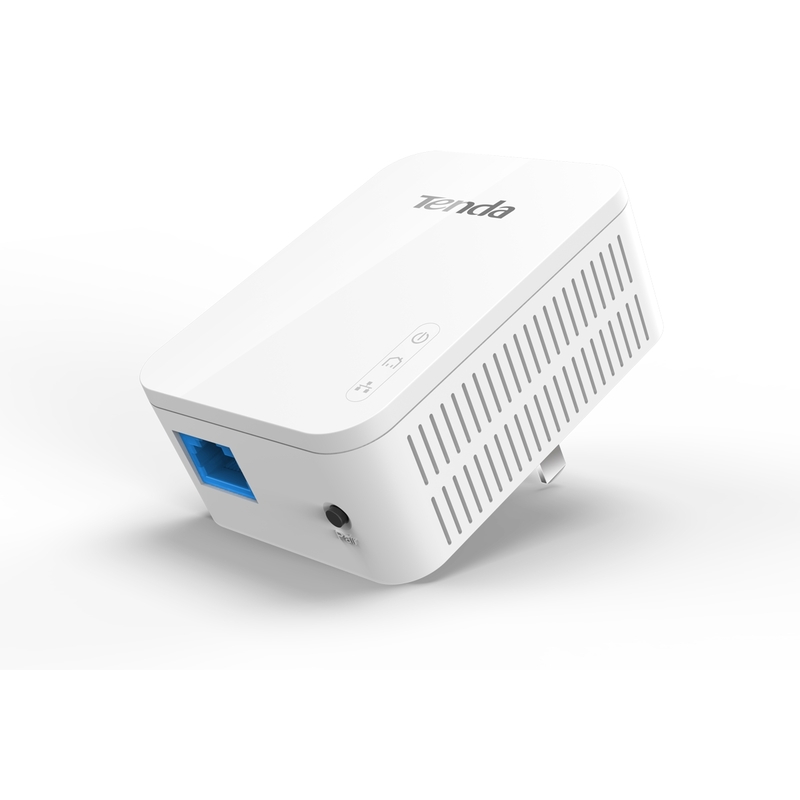 It uses a smaller, more streamlined enclosure that doesn’t block extra outlets when plugged in – a frustrating problem rife among competing powerline adapters. The PH3 is also exceedingly efficient, with power consumption as low as 3 Watts. 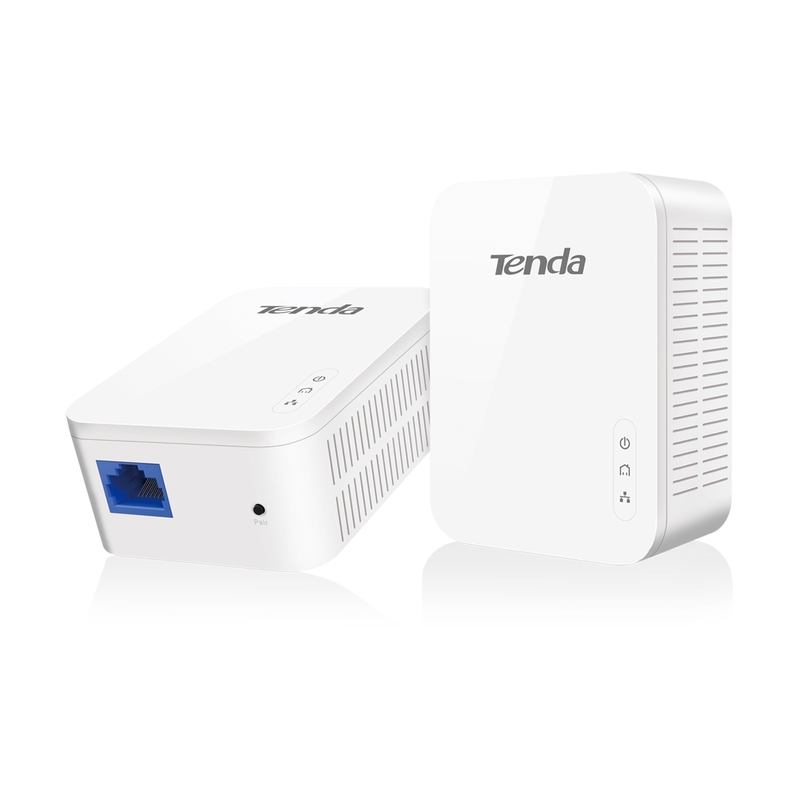 More information is available on Tenda's official website.